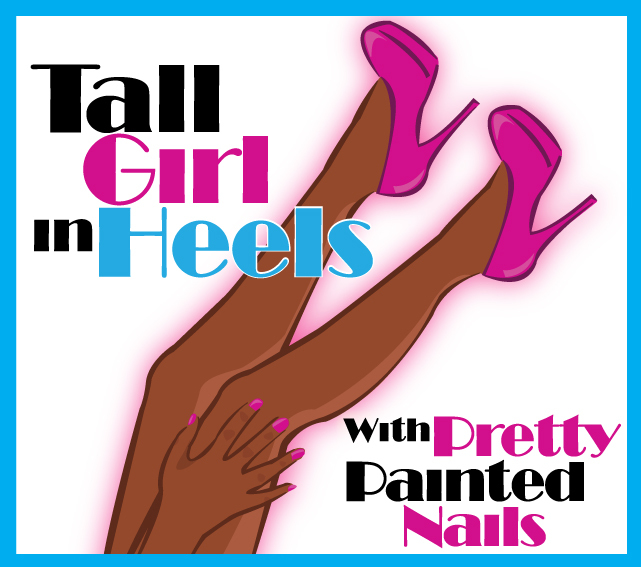 Tall Girl In Heels : Nail lacquer! I have to admit I have a love for nail lacquer. I was never the girlie type to do my own nails, but something happened and boom it all changed. I love to buy all kinds of colors and try new things. I do fail sometimes, but whatever as long as I'm having fun, right? I did like to go to the nail salon and get my nails and toes done before I became a LMT. In Massage school it was forbidden. They said it wasn't sanitary. After I finished school I went every now and again, but not routine. I watch YouTube vids to get ideas and even follow some blogs. I'm starting to become addicted. Lol.What's your favorite brands? Colors? Any tips you want to share? If so please comment.